freight forwarding and technical services. The work on installation, repair and calibration of tachographs is carried out on high quality equipment by experienced staff. 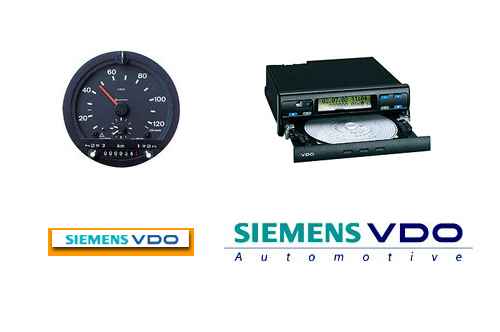 In the course of repair of the tachograph by our specialists, diagnostics is performed FREE OF CHARGE. 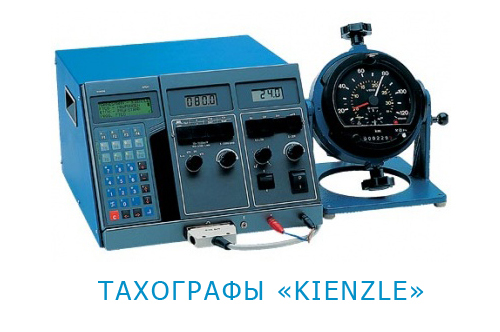 A certificate to the transport inspectorate is issued for all calibrated tachographs. © 2003-2014 «Belmagistralavtotrans» - International transportation and forwarding, customs terminal (temporary storage warehouse services (TSW) and declaration), heavy duty towing services, Volvo service station, semitrailer repair station, tachograph repair station, frame repair shop.